Thanks for reading chapters 1-3 here on Keenspot. 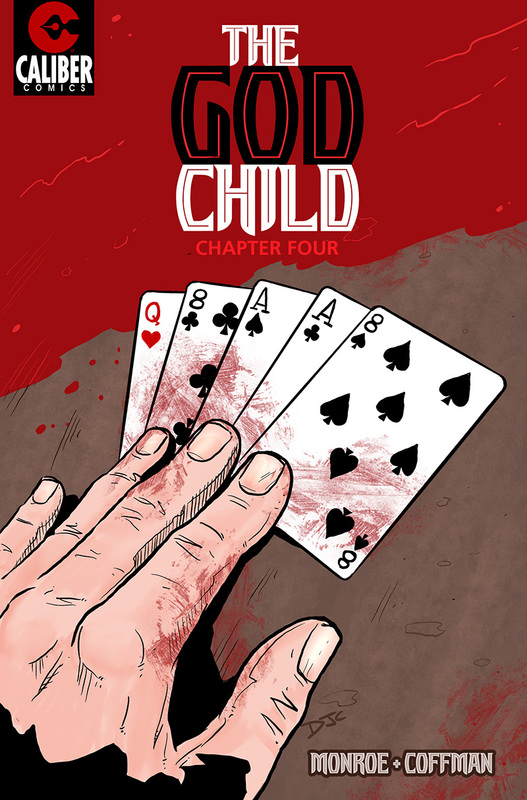 Chapters 4 & 5 will be available exclusively on Comixology (SUBSCRIBE TO THE SERIES HERE) and will be available in graphic novel form from our publisher, Caliber Comics, when we’re all wrapped up. Nice hand, but not a full Hickok. A Full House (3 aces 2 eights) is the full “Dead Man’s Hand”. Damn, I was hoping to be able to follow this to the end soon. Hopefully when my new job get started and I get my first paycheck, I’ll be able to support you guys and see how this plays out. 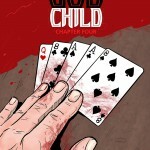 Nope, although no one seems to know exactly what the last card was, the Dead Man´s Hand was definitely not a full house. Dead man’s hand was aces and eights. The hole card was never revealed… UNTIL NOW! certainly donate to this excellent blog! I guess for now i’ll settle for book-marking and adding your RSS feed to my Google account. WTF? i just spend roughly 30min to translate that link into something that works in my country, enjoyed the hell out of part 4 (yes, its awesome and totally worth the money) only to find that you haven´t even *started* part 5. damnit! also, for the future, forget about amazon, kindle apps and all that sh#. put your stuff as download pdf with paypal as payment method. WAY quicker+easier. If you are interested in such things like that. That is so good for me to get it and I will foolow the site like that.